To meet the demand of expanding business when the world has become digital. 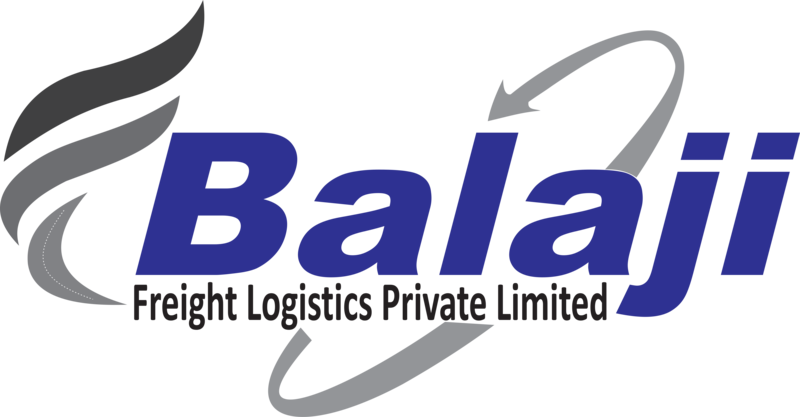 Balaji Freight Logistics comes with its free online distance calculator tool. Distance calculator is a simple way of finding distance in kilometer (km) between two places in India. Just by picking the two places you can get the distance instantly.